Equipz is the name we give to Disabled Living’s services which relate to the provision of information and advice about equipment and services. 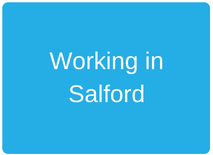 Our team comprises occupational therapists, moving and handling specialists, physiotherapists, nurses, continence specialists and knowledgeable information coordinators. 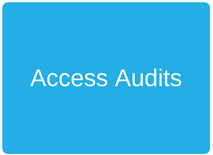 The staff, respond to enquiries throughout the UK, via our helpline and website, with some people opting to make an appointment to visit the Disabled Living Centre for a free equipment assessment. 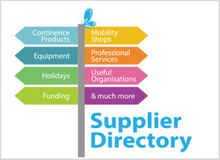 The team has access to a wide range of information about companies who supply equipment, which you can access via our Supplier Directory. 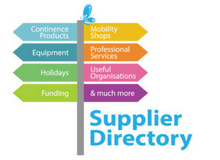 The Supplier Directory is an online resource which lists a wide range of companies supplying equipment, products and services for disabled children, adults and older people. 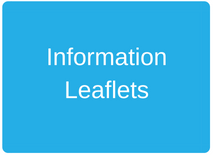 In addition, there is useful information about organisations which offer funding. 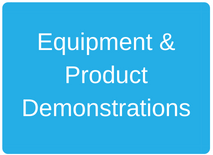 In addition we have very useful information for you to down load in assisting you in making appropriate equipment’s choices. If in doubt ring the helpline!